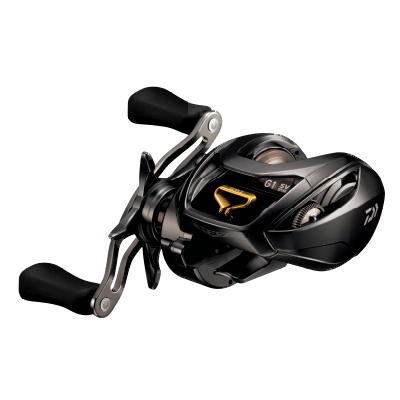 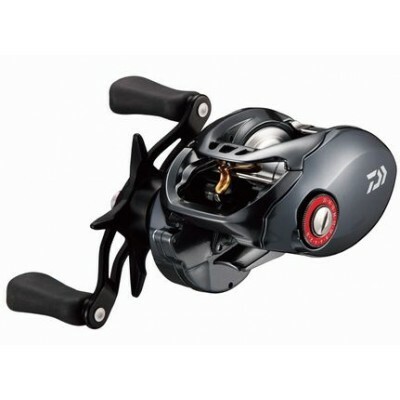 Superior performance, it describes what you can expect from Daiwa Japan reels. 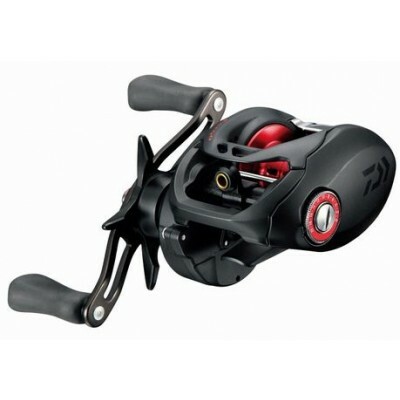 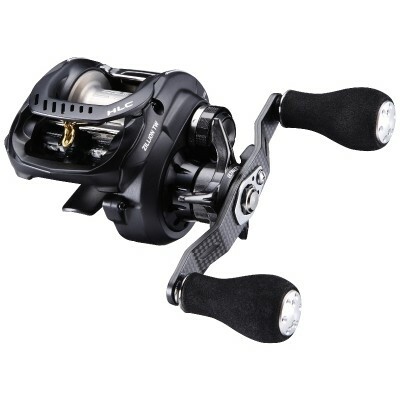 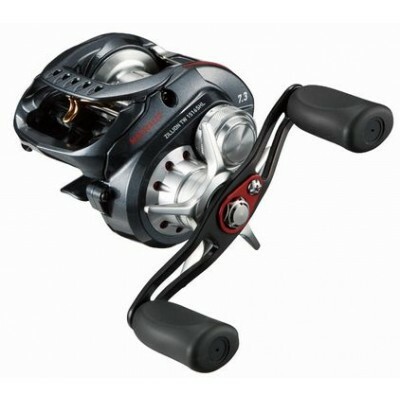 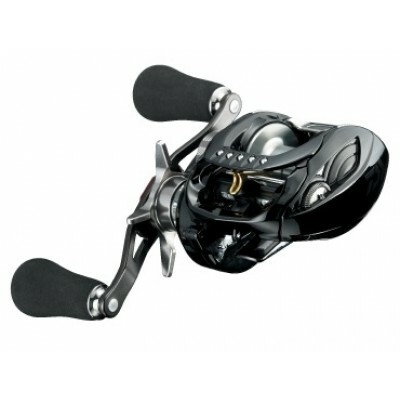 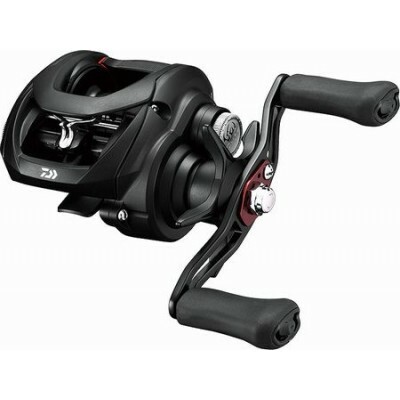 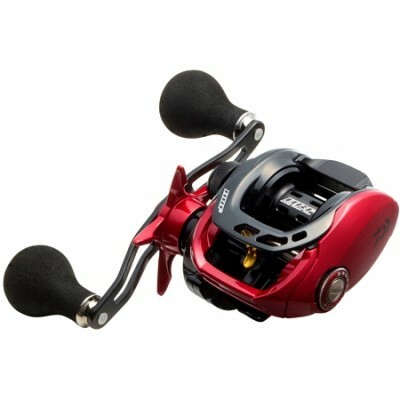 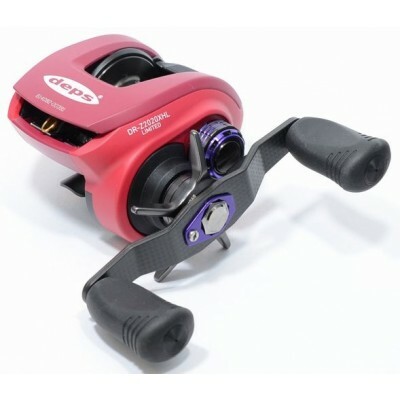 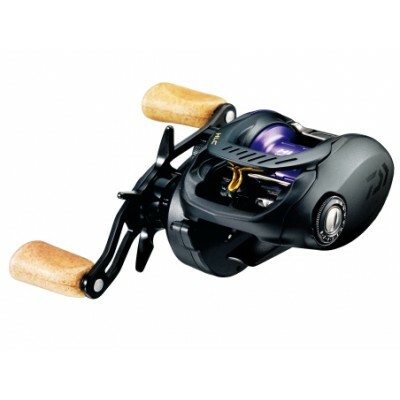 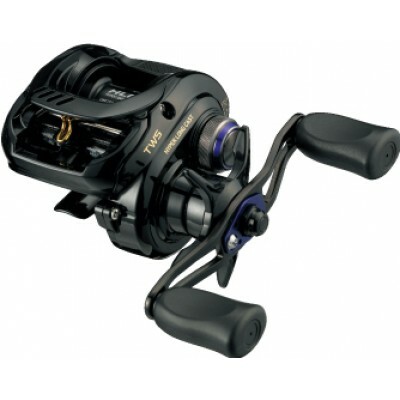 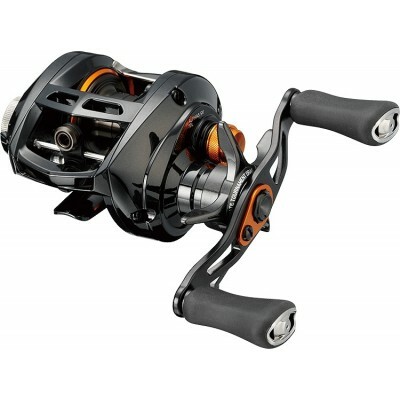 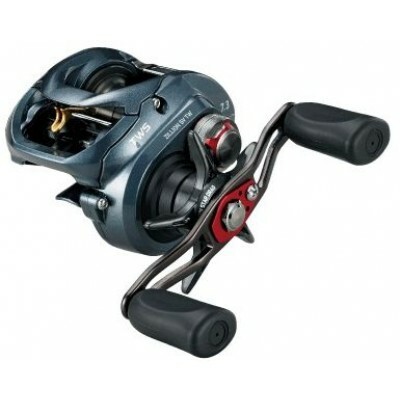 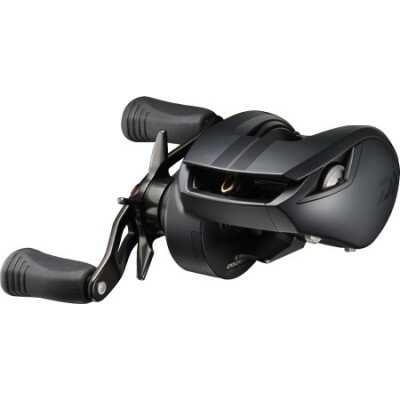 Daiwa has been active in inventing new functions in brake, level winder to fish the best. 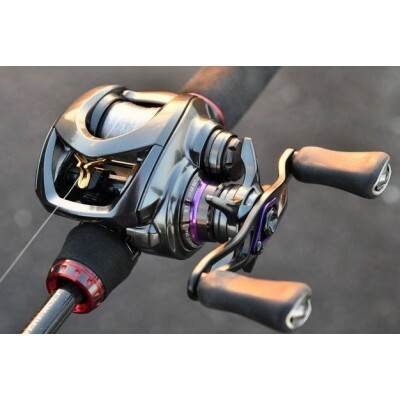 In the past, it has released a number of "new technologies" like opening level widner, Magforce V brake system, Magforce Z system, Air Brake system, G1 Duralmin spools, floating shaft spool system, and etc. 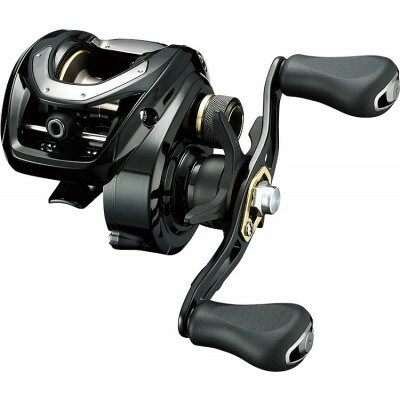 SV stress-free versatile concept is the key words for Daiwa recent years. 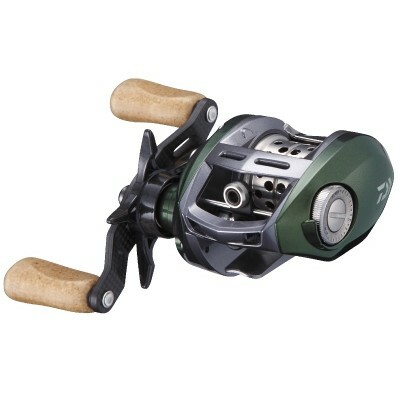 SV reels have shallow spools to limit line capacity to remove weight from spool. 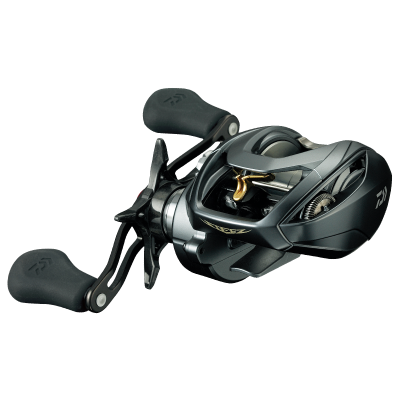 Those light-weight spools acceralate fast and stop fast, achieving long casting distance while preventing backlash effectively.